What if your home has been listed on the market for months but hasn't sold? There are few things in life more stressful than a move. 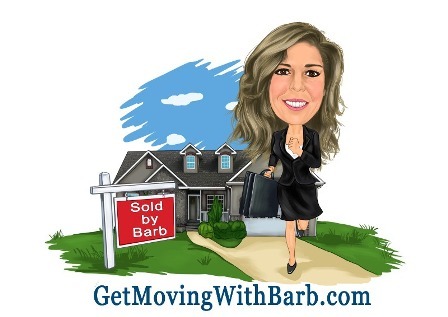 Prepping your home for sale, choosing an agent, the disruption of showings. Add to that stress the fact that your home has been on the market for months with no offers and little activity. 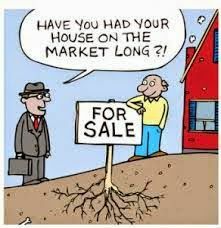 If your are in this situation, it's time to take stock and evaluate all the factors that may have contributed to an extended time on market. Here is a simple checklist that can help you evaluate what went right and what went wrong. How did you arrive at the asking price and was it comparable to recently sold homes in your area? How many offers did you receive? What happened that they didn't work out? Did your agent hold any open houses? If not, why? What reason did your agent give you for your home not selling? How easy was it to show your home? Did you respond to showing requests quickly? Did you ask your agent to reduce her fee, in turn reducing the fee for the buyer's agent? Did you have a yard sign? Did you vacate the home during showings? What type, if any, advertising & social media campaigns did your agent use to market your home? Did your agent provide professional photos? Virtual tour? Aerial shots? Were you updated on a regular basis about nearby activity so you could quickly respond to the market? Was buyer's agent feedback made available to you for each showing so you could respond to the public opinion of your home? Call me for a no-obligation, honest to goodness talk about what needs to be done to get your home sold.